Based out of New York City, DeMille brings her charm and mystique to every performance. She's hard to miss, standing near six feet tall with bright purple hair, but her songs are her true identifier: poetic lyrics and soaring vocals infused with hints of blues & jazz. 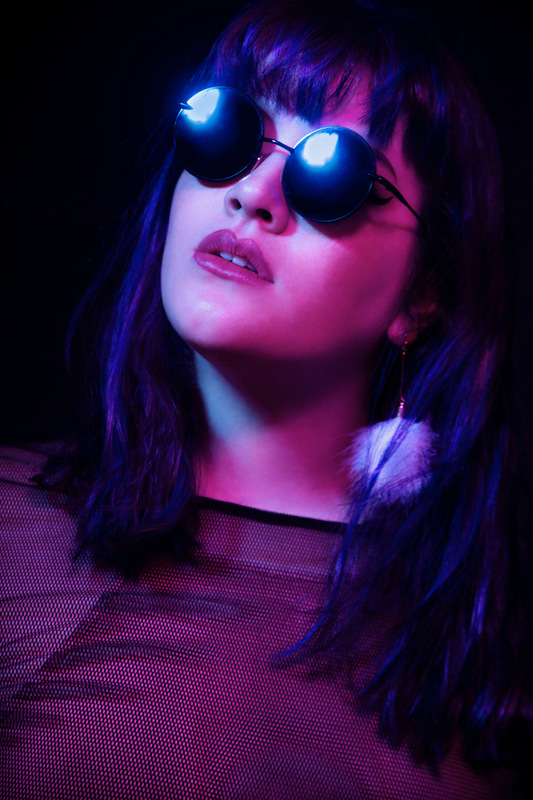 Growing up in Austin and honing her skills and artistry in Liverpool, UK, DeMille's influences include Amy Winehouse, Florence + the Machine, Vulfpeck, Hiatus Kaiyote and Corinne Bailey Rae. Reading like a diary, DeMille's tunes will send you to memory lane - whispering secrets in the back of a lounge, staring into the bottom of a coffee cup on a sleepless day, memorising the twists of your own body in a mirror. With her debut album set for release summer of 2018, DeMille’s unique sound and relatable songs are sure to turn heads and capture hearts. Turn on a track and experience the world through violet-tinted glasses.